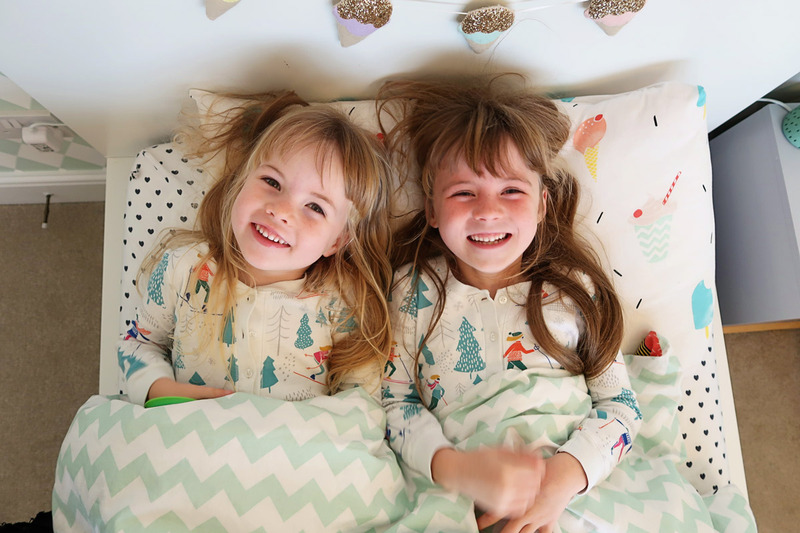 When we first moved into our new home a few months ago we were buzzing with excitement about slowly doing up our ‘forever home’. Six months down the line that excitement hasn’t really faded, we still turn the key in the lock every day and can’t believe that this home is ours. From the very first day it has felt like home, it’s just felt right, and we have all grown to feel safe and content here. 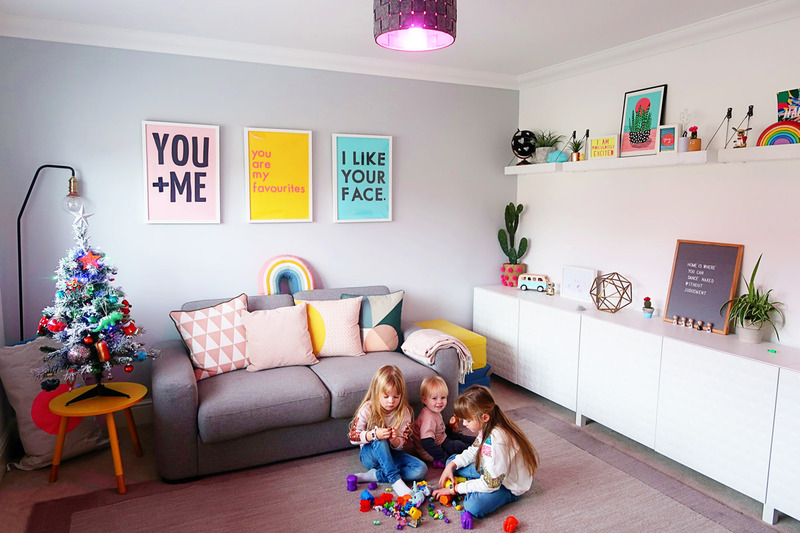 We already feel like we have put a lot of our stamp on to the place, having already completed the children’s bedrooms, the play room, and most recently almost completed the living and dining room, plus replaced our old conservatory with a new more modern one. We have such big plans for our home. In the near future, money of course depending, I would like to complete the bathrooms and the garden. Then eventually the kitchen. But I don’t want to stop there, I’d love to convert one of our garages to make our downstairs a little bigger, and even one day convert the loft to a massive master bedroom. Obviously the latter two are just big dreams that I have no idea whether will come into reality, but the main thing is this home means everything to us. It’s a place where we feel safe, where we are raising our children, and where we are creating memories. A few weeks before we moved in I was contacted by Hive to see if we wanted to work together. It couldn’t have come at a more appropriate time and luckily they were happy to wait until we were in our new home. I absolutely love any thing gadget wise and we had already talked about making our new home a ‘smart house’ as of course this is the world we are growing up in now. It turns out weirdly the existing owners already had Hive installed so we excitedly awaited the ‘Hive man’ to come and set up our new technology (You can also do this yourself too, it’s really easy). 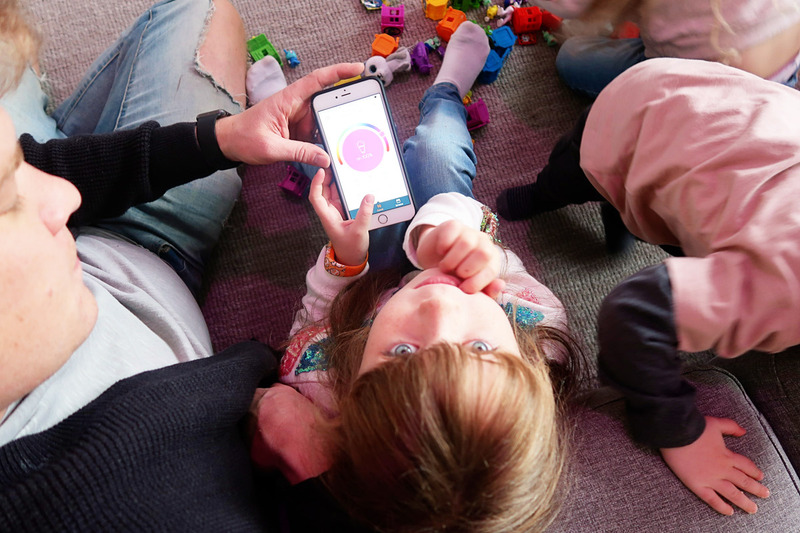 Hive provides new ways for people to control, manage and connect with their homes through innovative technology, creating a little magic in the everyday along the way. We wrote all about how we were getting on with it here but I thought I would update you how we are getting on a few months down the line. Quite simply we absolutely LOVE Hive and it is has completely transformed the way we live as a family. 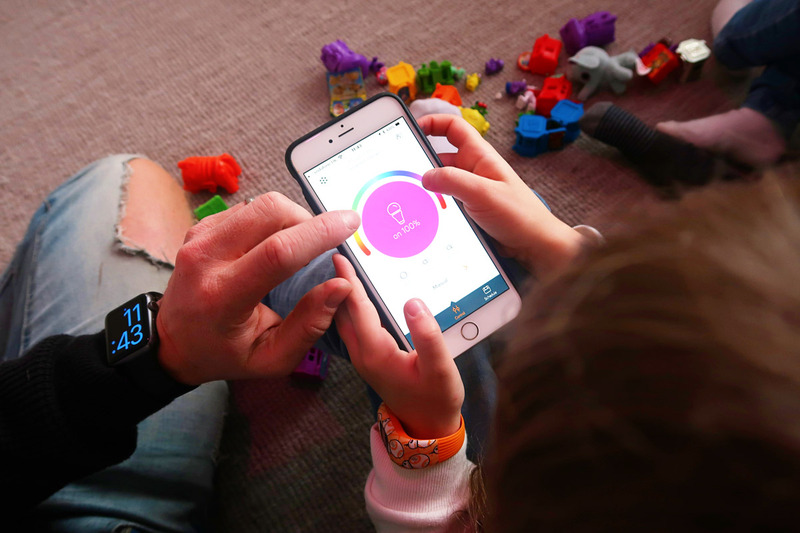 It doesn’t sound like rocket science when you think about it before hand, but by using Hive for simple things it has really changed the way we live and interact in our house. There are things we use more than others. For example we use Hive to control the heating and hot water via our phones and this has been an absolute godsend especially in the winter months. Yes there is the argument you could set your heating on timer like you have been able to for years, but this is completely different. When we were on our way back from Florida in November we actually sat on the plane once it had arrived in Gatwick and we turned the heating on so it was toasty warm when we got back. Likewise while we were away we also set the lights to come on via our phones so it looked like we were in. It’s little things like that than can give you complete peace of mind. Nowadays we are constantly setting the hot water and heating via our phone, it’s perfect for this time of year when you just want to know that you can arrive home to a warm house at the click of a button. But this time of year I think that Hive truly comes into it’s own, because Hive can help with the special moments too. 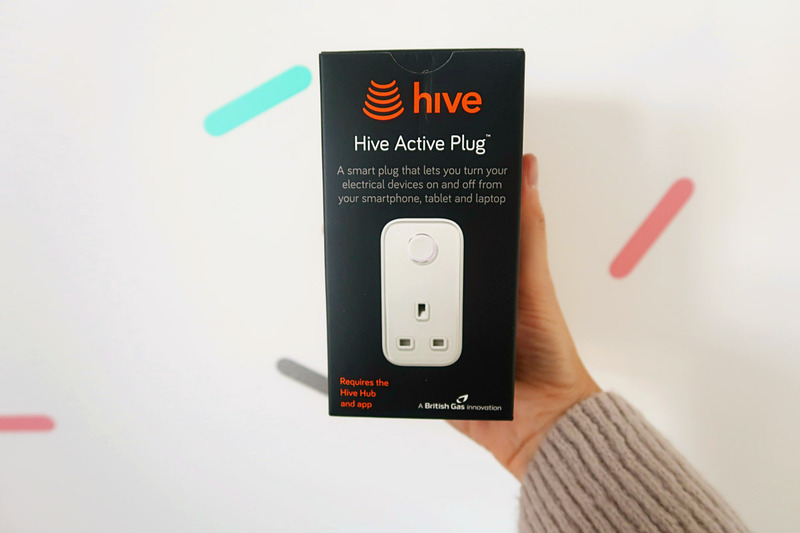 For example in the mornings by using one of the Hive Active Plugs we can turn the christmas tree lights from bed so when we all come downstairs the house is already glowing and twinkling. This is going to be amazing on Christmas morning as it will feel so magical. We also make sure we turn on our christmas lights and outside christmas lights on while we are out so we know that we will get home to a festive house. It is so lovely to return home to a lovely cosy home. The active plugs are a new one for us and we are loving them, Jon uses one to turn on his coffee machine in the morning from the comfort of bed (which he thinks is the best thing ever), and he also turns on the heater in the outside office so that the office is warm by the time he goes in there to work. We are doing the girls an activity advent calendar where each day they pick a simple activity to do. One I have done a couple of times is a christmas dance party. We use the colour changing light bulbs and create a dance party in our play room. The colour changing bulbs are a bit of a novelty thing, you don’t really need them, but once you have them you won’t want to change them. 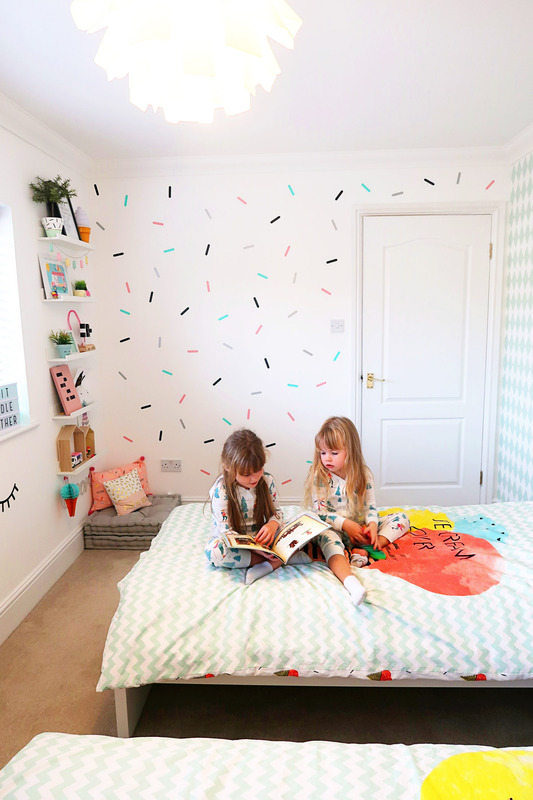 You can create up to 16 million colours and the girls love changing them in their room and the play room. And that’s the thing, Hive’s ethos is about freeing customers from distractions, so they can spend time focusing on the people they love or doing things they love the most. 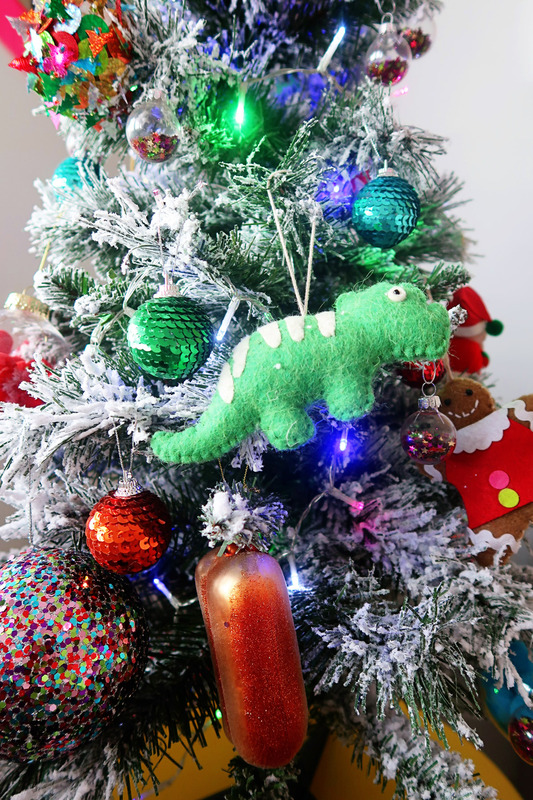 For us that is making memories in our new home, about creating little traditions in our new home, and Hive helps do that, by giving us the best christmas dance parties! Wren is always so fascinated when we change the lights. 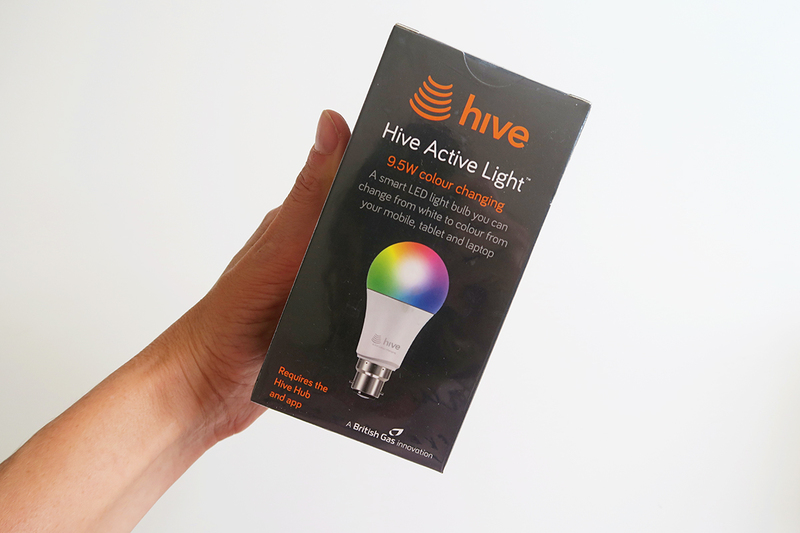 Love that you can set the tree lights to come on when you are out using a Hive Active Plug. 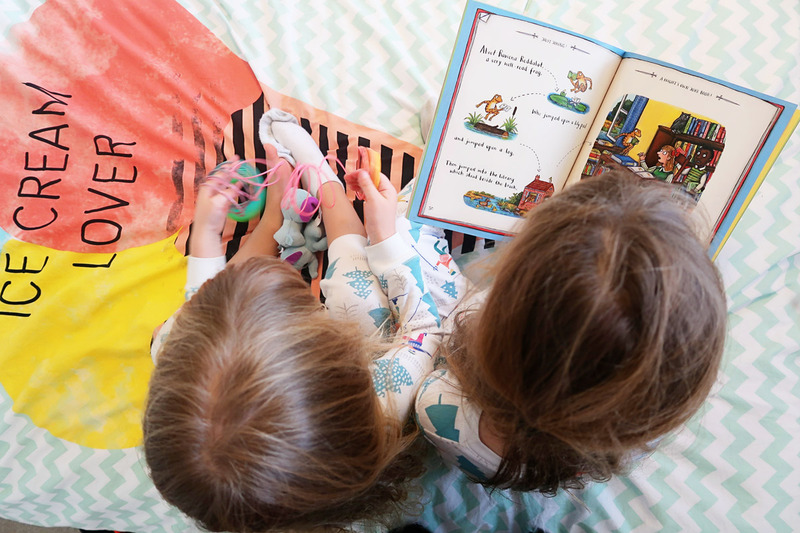 We let these two read in bed and then we turn the lights off from downstairs using our app which is a little bit genius. 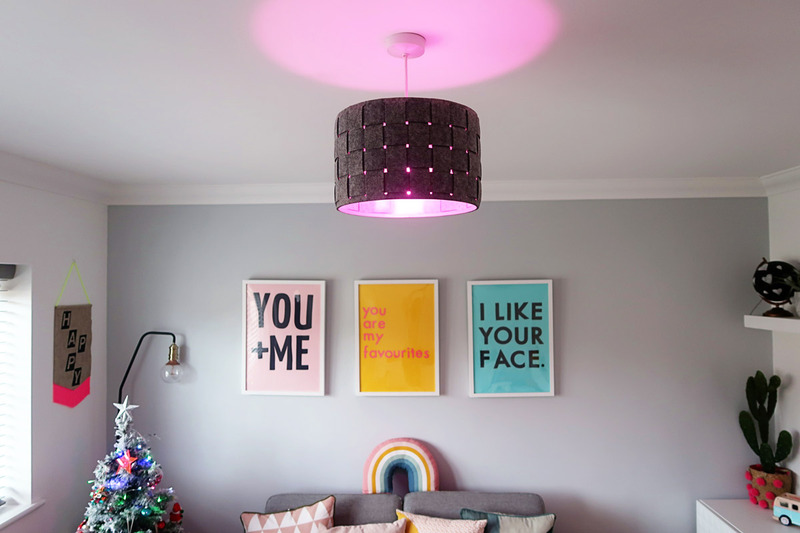 They love that their room has one of the colour changing bulbs so they can change the colour depending on their mood. 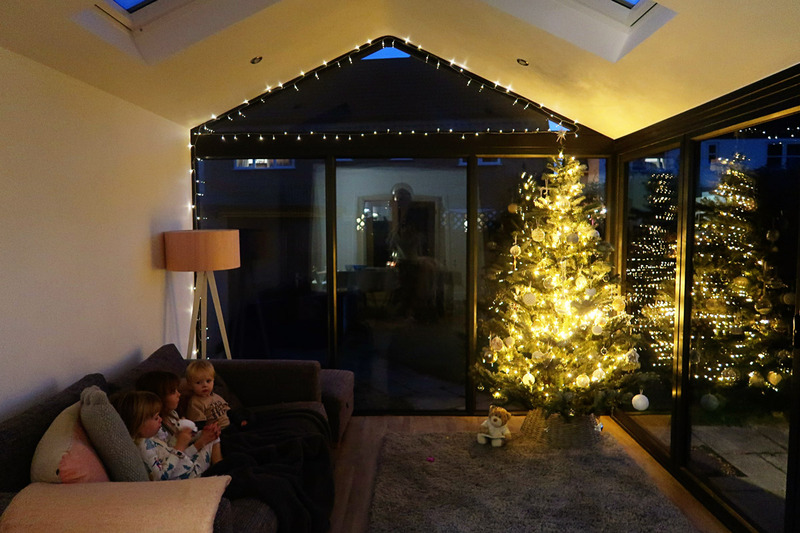 There is nothing better than coming home to a house full of twinkly lights after turning them on when we are out. I can definitely say a few months on that Hive has completely transformed how we live and we wouldn’t be without it now, it just makes the simple every day things that little bit easier and I love having a ‘smart’ house. It means that we can concentrate on the things that matter most, like enjoying each other and our home and creating new memories. NB: We are working with Hive on their #hivespecialmoments campaign but all words and opinions are entirely my own. My best friend is currently renovating her forever home and is installing a Hive system too – I’m SUPER envious! I love the idea of all that control at your finger tips and it’s definitely something I’d like to get set up in our own home. It all looks so lovely! Being able to set the heating before you get home is genius. I’m so tempted to invest in something similar for our home. 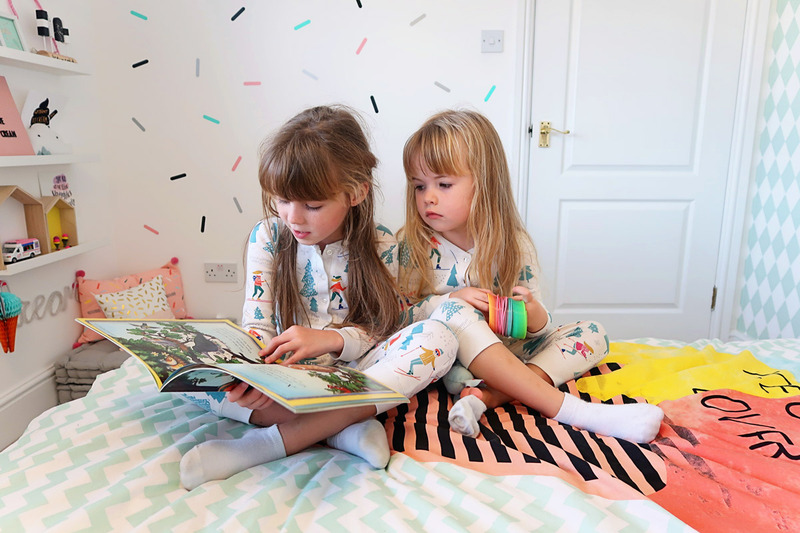 I love the idea of putting lights on from bed especially twinkly ones and lights out remotely for my book worm would be ace, we’ve only this week got a smart Tv so I feel like we need to up our gadget game !